Riot Games has announced today that the new, updated Summoner’s Rift map is now live and playable in all game modes, including Ranked, Normal and Custom queues. This open beta update aims to change the way the game is played by improving clarity and focus with a strong emphasis on the gameplay. 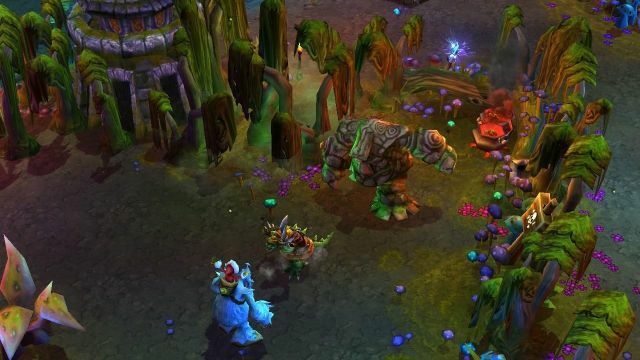 Riot Games co-founders Brandon Beck and Marc Merrill have also written a letter to the community, celebrating the redesigned Summoner’s Rift. The letter can be viewed here. For more information on the new Summoners Rift check out this special mini site. We got a chance to talk with J. Todd Coleman, ArtCraft's CEO, to talk about the current state of the game.